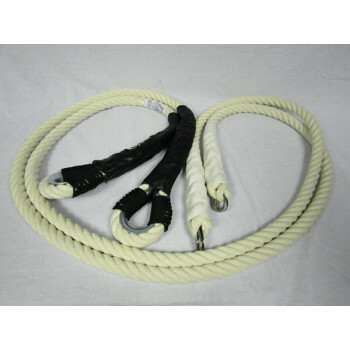 Replacement rope for a fixed trapeze. Pair of ropes for any aerial trapezes Features: Ropes length: 4 m Galvanized steel cable..
Rope for dance trapeze Features: Galvanized steel cable Double rope for dance trapeze .. 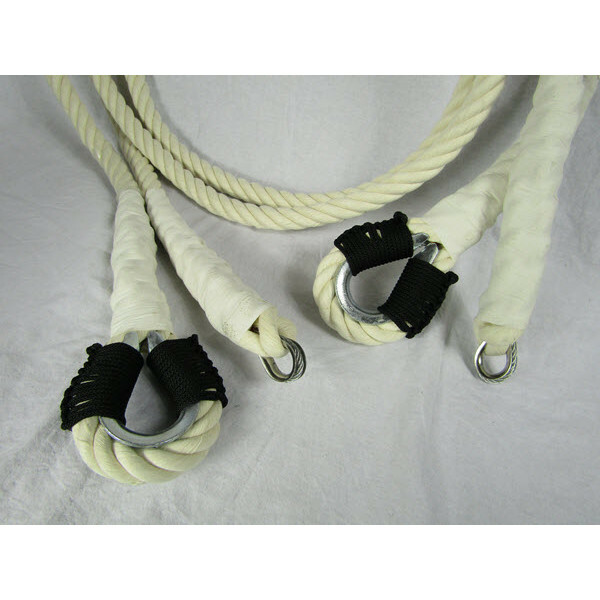 Pair of ropes for any aerial trapezes (2 ropes) Features: Galvanized steel cable Profes..